Last week’s beer for Taste Your Way Through 2017 was Alaskan Brewing Winter Ale. 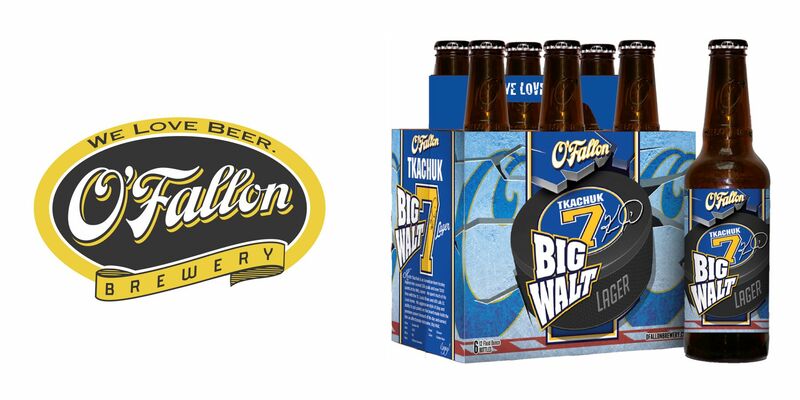 This week, it’s O’Fallon Brewery’s Big Walt! This blonde ale from O’Fallon Brewery is named after St. Louis Blue’s Hall of Famer Keith Tkachuk. Keith is an American-born hockey legend who scored 538 goals and over 1000 points in his NHL career. He spent much of his time with the St. Louis Blues and still calls St. Louis home. His aggressive style of play and ability to put points on the board made Keith the premiere power forward of his day and earned him an affectionate nickname, Big Walt. This ale will pair perfectly with your Thanksgiving turkey! All you have to do is kick back, drink beer, stuff yourself with food, and dream about the Stanley Cup.